What Types of Opt-in Free Gifts Can You Offer to Subscribers? Opt-in free gifts are a popular way to entice a new subscriber to offer up their information so that you can put them on your email list. It’s still a great way to get someone to sign up. The important thing about a freebie is that it should be useful, valuable, and of the same quality as the things you offer to your audience. If it’s a lesser value, they may not realize it and they will think this is an example of the type of work that you do and not buy your products or services. 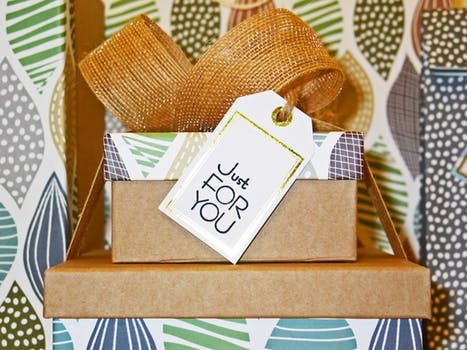 If you are serious about getting more clients, your opt-in free gifts need to be the example of what your audience expects. However, never make your freebies something that you have to produce separately for each person; that would be too difficult and take too long. You want it to ideally only cost you something to produce one time. Here are a few ideas that are tried and true. This is a great gift to give away, especially if you use one you normally sell so that it has a perceived value to the visitor. 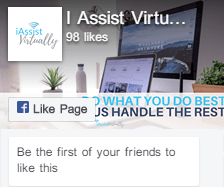 If it’s something you normally sell on your website or elsewhere, then the visitor feels a lot of incentive to get the free gift. If you create any type of downloadable tools, software, plugins, or apps or have permission through private label rights to use them as opt-in free gifts, and it’s something useful for your audience, this is another really great free gift to give your subscribers. This works best if the freebie is something your audience can use in conjunction with your products or services. A report is just a short eBook that is more focused on solving one problem, instead of an overall “how to” like a book would be. If you had a website about vegetarianism, you could, for instance, offer a free pantry check sheet, conversion, or substitution chart for your readers to use. People do like getting discount coupons, so if you can offer your visitors a coupon code for signing up for your email list that is a great freebie to offer. Don’t discount your work too much, though, because that devalues what you do. Offering a video lesson or video series of a live event as a freebie is a great way to repurpose videos that you’ve made. Just load them up in an automated sequence to deliver to the people who sign up for your list. An awesome freebie to give your audience are checklists to use that you’ve tried and put together especially for them. Have a travel website? Create the ultimate packing list for your most popular destination review. Offer personal training? A list of warm-up and cool down exercises with a checklist of equipment needed is the perfect incentive. You can put together a compilation of all of the above if you want to offer a really outstanding freebie to your list subscribers. This is a great way to give them an overall sampling of what you do well. Getting people to opt-in and subscribe to your email list is an important part of making your online business or the online marketing of your offline business successful. The money is still in the email list, no matter what other channels exist for marketing your business. Get your audience on your list and you can give yourself a raise whenever you want to. 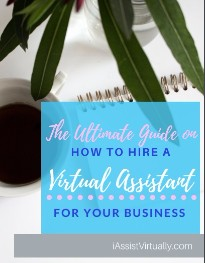 A virtual assistant or online business manager can not only give advice on what form of opt-in free gifts your business should offer but can help you create one and set up the necessary channels to deliver them.